There are actually two roads named Sheridan in Buffalo. The first is Sheridan Drive, a road that most Western New Yorkers are probably familiar with. Sheridan Drive runs from the Niagara River and River Road east into the Town of Tonawanda, the Town of Amherst and into the Town of Clarence, where it ends at an intersection with Main Street. The western end of Sheridan Drive is assigned NY Route 325 from Niagara Street to Grand Island Boulevard. East of Grand Island Boulevard, Sheridan Drive is designated as NY Route 324. The second Sheridan is Sheridan Terrace. 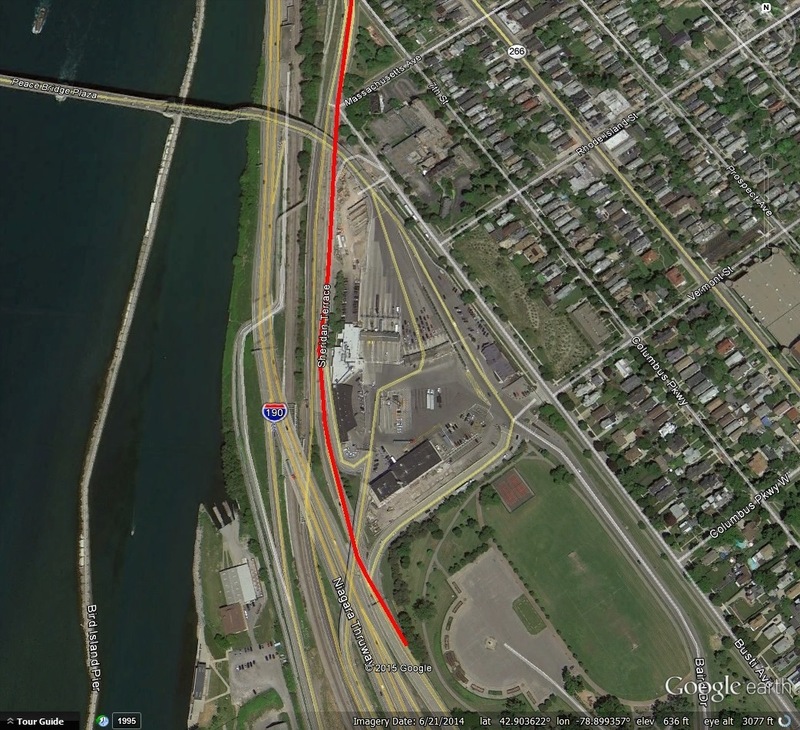 Much of Sheridan Terrace no longer exists due to construction of the I-190 and the Peace Bridge entrance ramps. Sheridan Terrace had been a Frederick Law Olmsted designed road that led from “The Bank” (a circle located at Massachusetts Street, Sixth Street – now Busti Ave – and Niagara Street) across the front of Fort Porter into Front Park. The portion of Sheridan Terrace that remains functions as the exit ramp from the I-190 to Busti Avenue. Sheridan Drive and Sheridan Terrace are named after General Philip Henry Sheridan. Tonawanda historians claim that Sheridan Drive was named after Sheridan Road in Chicago and not General Sheridan; however, the road in Chicago was also named after General Sheridan. 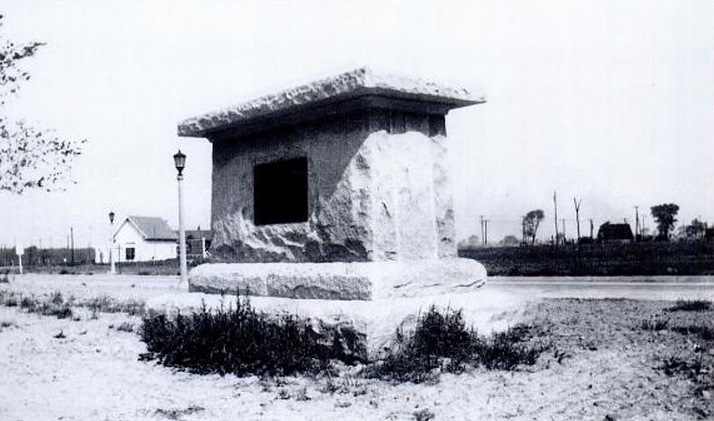 In 1925, when Sheridan Drive was opened, a monument was built on Sheridan Drive near Delaware Avenue. The monument had intended to have a statue of General Sheridan, but taxpayers felt that too much money had been spent on what they felt was an “unnecessarily fancy highway through rural lands”. 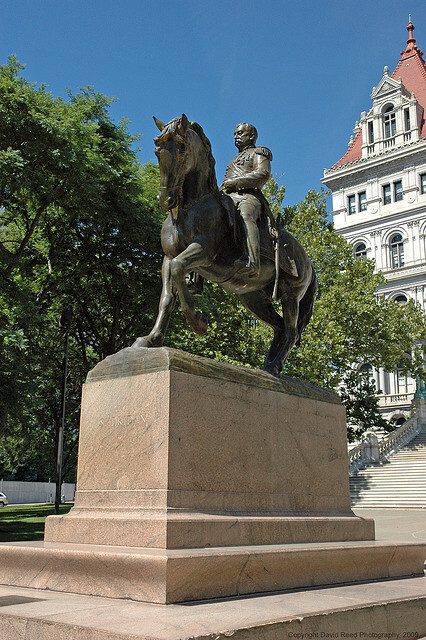 A completed statue of General Sheridan stands on the steps of the Capitol Building in Albany. Philip Henry Sheridan was born in march 1831. He claimed to be born in Albany, New York. His parents were immigrants from Ireland. Some skeptics claimed Mr. Sheridan may have been born on the ship coming from Ireland, and that he said he was born in Albany in order to claim natural-born citizenship to be eligible for presidency. As a boy, he worked at general stores. In 1848, one of his customers, Congressman Thomas Ritchey, appointed him for the US Military Academy. He graduated in 1853. Mr. Sheridan became a United States Army officer and Union General during the Civil War. 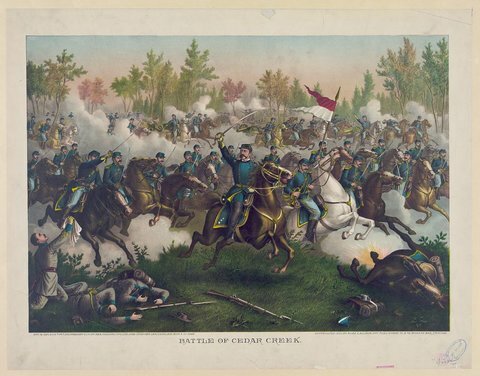 He defeated confederate forces in the Shenandoah Valley, one of the first uses of scorched earth tactics during the war. The troops were instructed to do damage to the railroads and crops, to leave the valley a barren wasteland to prevent the confederacy from using it as a productive crop land. Sheridan was an advocate for the protection of the Yellowstone area. He fought against a plan to develop 4,000 acres in the park, lobbing congress to protect the park. 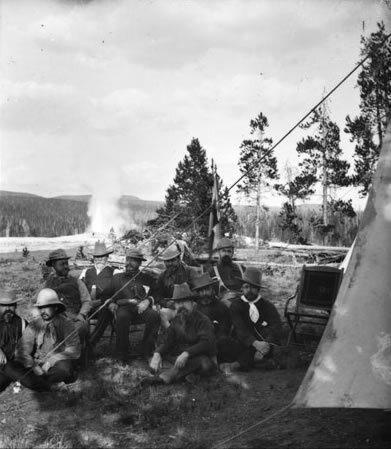 Sheridan’s efforts expanded the park, established military control of the park, and reduced the development to only 10 acres. Mount Sheridan was named in his honor. 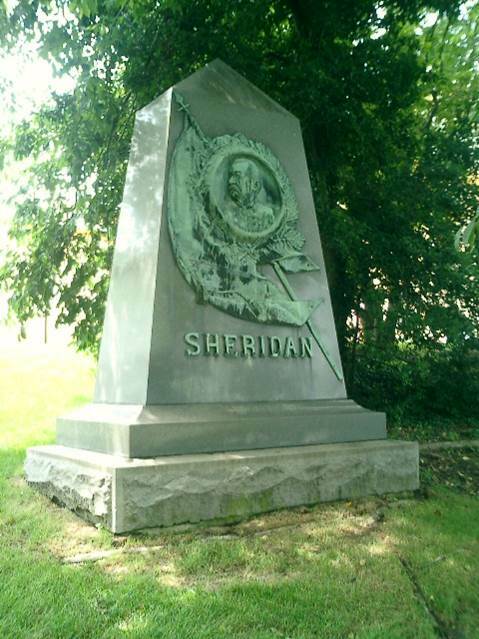 General Sheridan died in August 1888 and is buried in Arlington National Cemetery, on a hillside facing Washington DC. His wife, who was 20 years younger than him, never remarried and was said to have stated that “I would rather be the widow of Phil Sheridan than the wife of any other living man”. Percy, John. “Named After Chicago Street”. Letter to Editor. Buffalo News, July 15, 2002. Morrison, Jed. “Sheridan’s Ride”. New York Times, October 14, 2014. Grossman, Ron. “Why It’s Called Sheridan Road – Or How The General Saved Chicago”. Chicago Tribune, December 11, 2014. The back story behind the Sheridan Statue is pretty interesting. Apparently his family didn’t like the design–it was the General in his later years–and rejected it. Sculptor John Quincy Adams Ward never completed it. Another sculptor named David Chester French dug up the plans and completed the statue almost twenty years later as a tribute to Ward. Wow, Fred, that’s a neat story! Interesting that they didn’t like it! As much as Sheridan Drive was built as an expansive and expensive thoroughfare, it’s capability to have handled years of traffic on a roadway that dissects a mostly-residential neighborhood in the Town should have been used as a guiding example for other municipalities in the area; Niagara Falls Boulevard, Union Road, Harlem, Transit, Abbott. 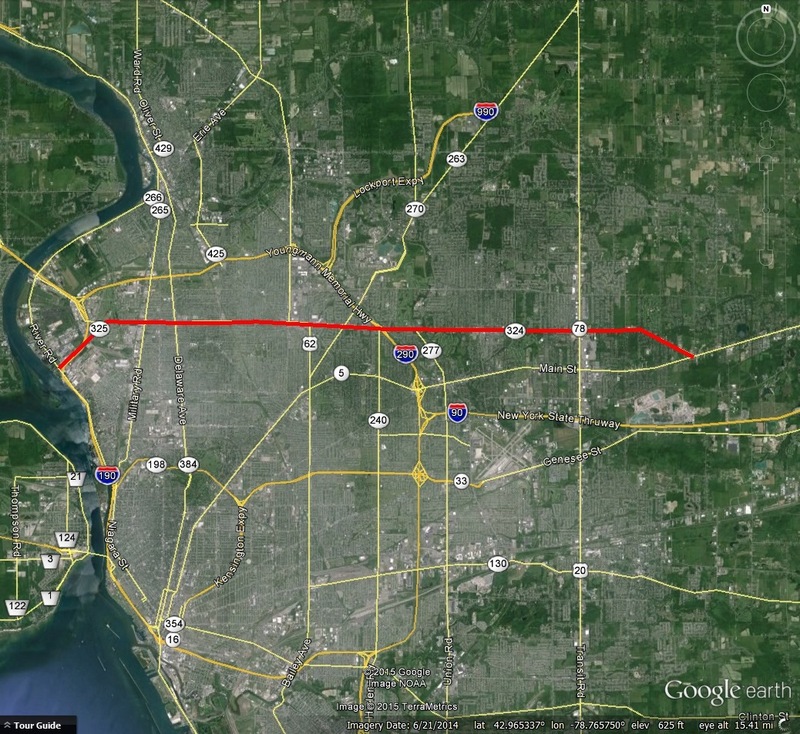 Expressways are great …. sometimes. But, having the foresight to construct a (mostly) 8-lane, divided highway, with a green-space median should be applauded. It’d be even better if they ever brought back the “Soap Box Derby” races, too.